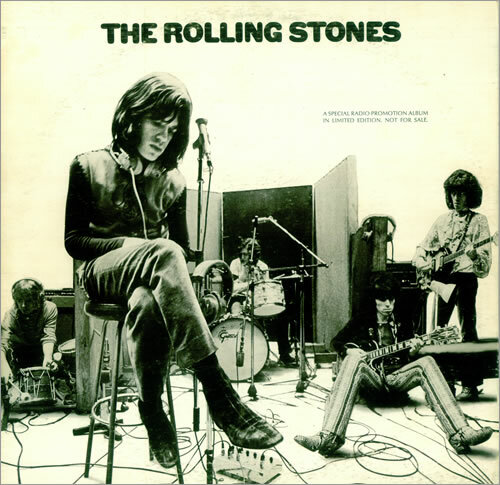 In 1969,the Stone's US and UK labels London and Decca respectively,compiled a catalog-spanning promotional album to help publicize the band's latest LP and tour. Just 200 copies were produced in one country,with the Catalog number RSM 1,and 200 in the other,with the number RSD 1. It isn't only the album's rarity that attracts attension,either the album is the only source for alternate mix of the song "Love in Vain".